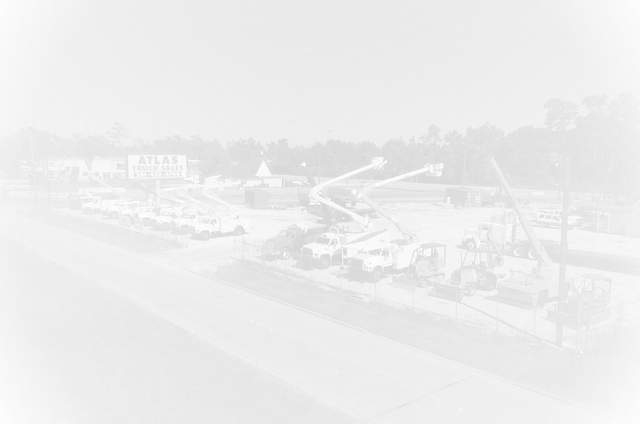 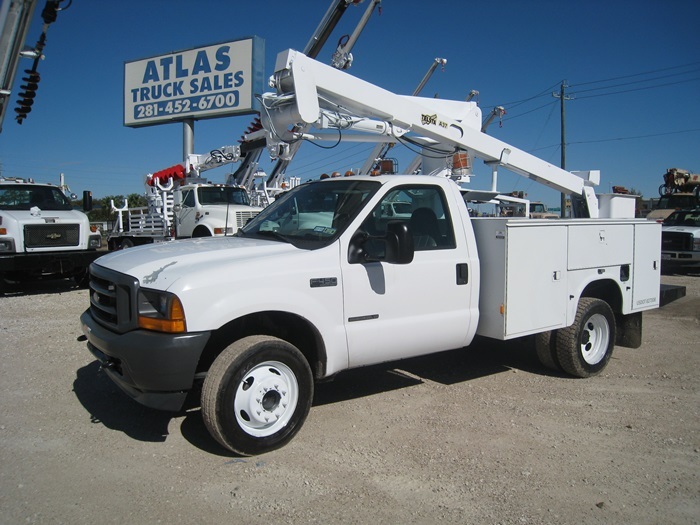 Bucket Truck #9557 | Atlas Truck Sales, Inc. 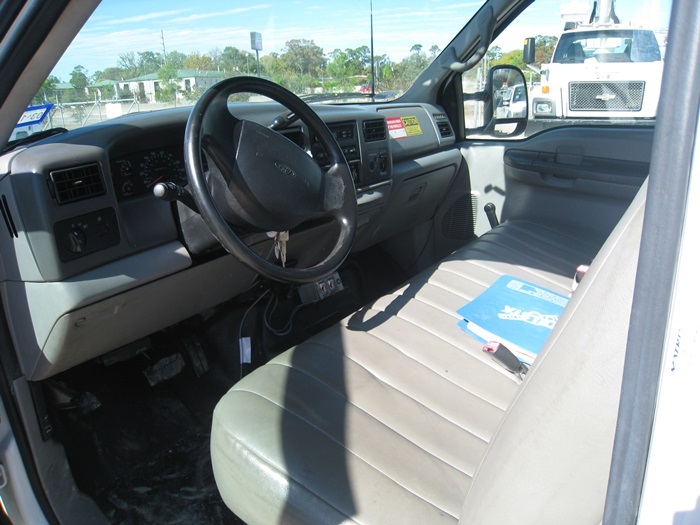 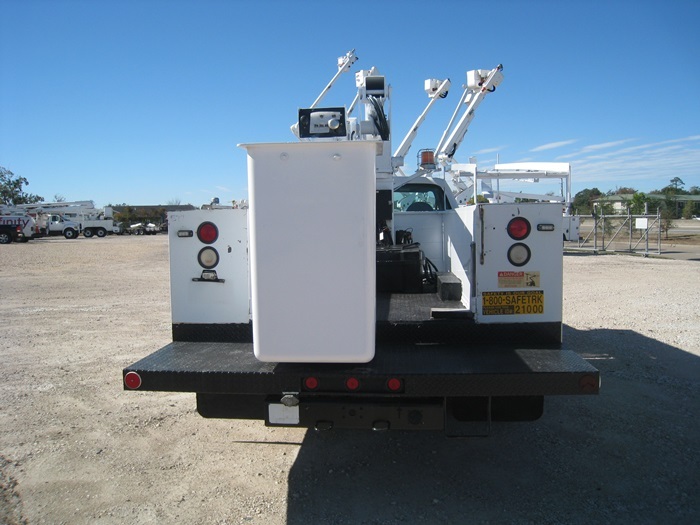 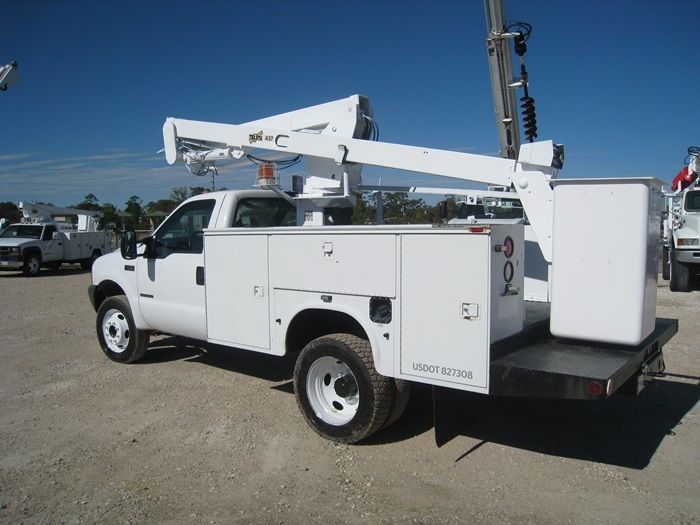 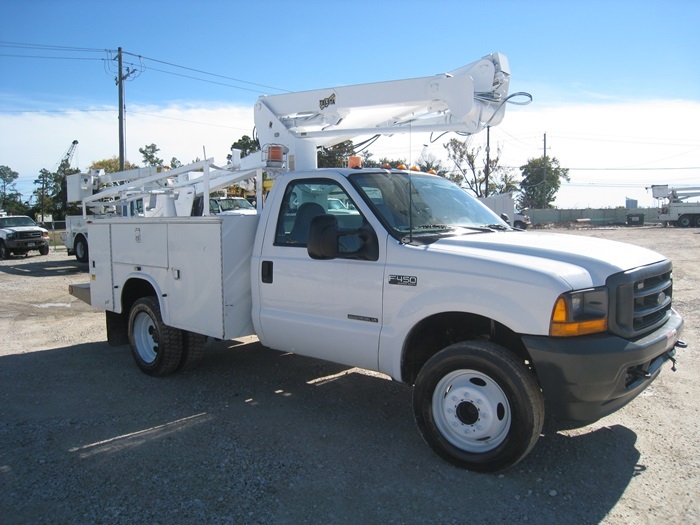 MOUNTED ON: 2001 Ford F450, 205,100 Miles, Diesel Engine, Automatic Transmission, A/C. 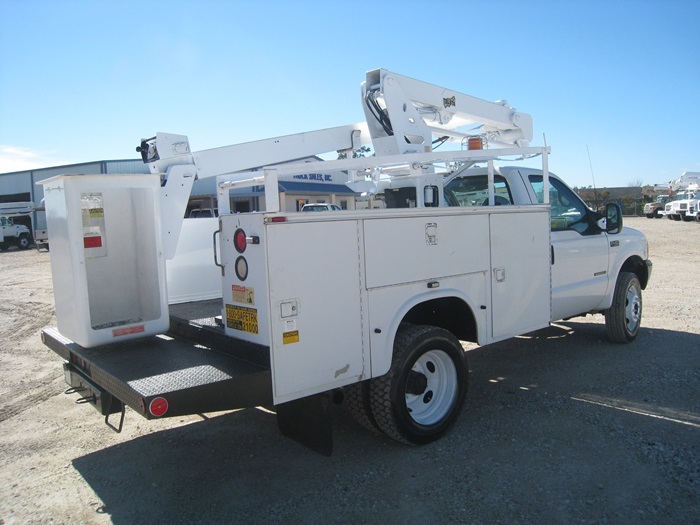 BUCKET: Telsta A37P, 42 Foot Working Height.